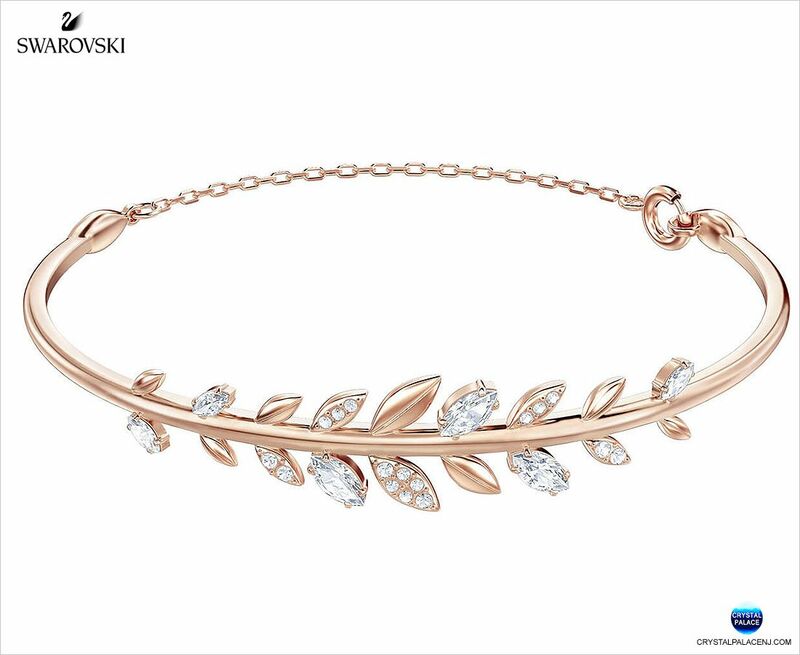 Get set to sparkle this fall/winter with the stunning Mayfly Bangle. 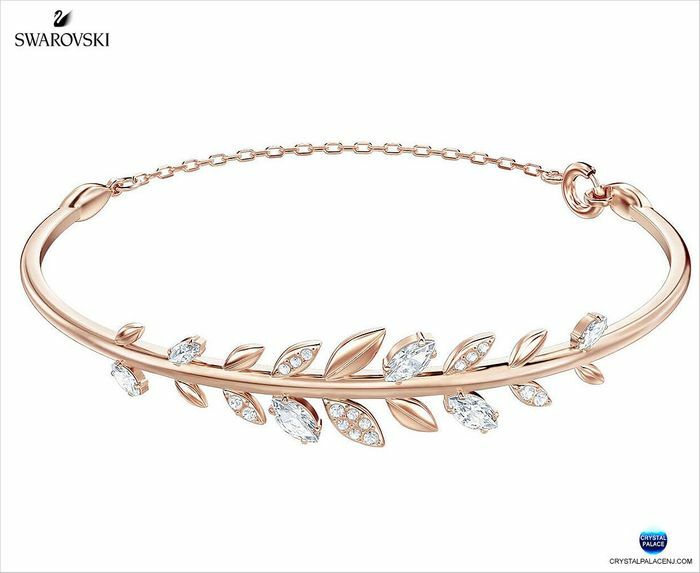 Inspired by the delicate leaves and foliage of an enchanted forest, the refined design mixes different techniques and materials, including micro pavé and rose gold plating. Feminine, elegant, and perfect for gifting.